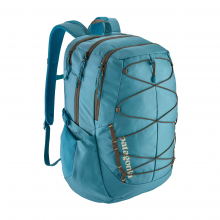 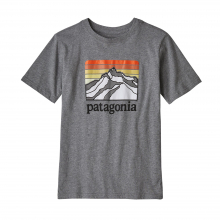 Carry a piece of the southern Andes close to your heart. 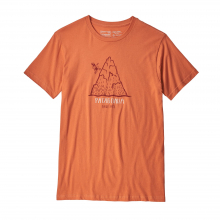 Our Trout Fitz Roy Cotton T-Shirt combines what we love best about the raw Patagonia landscape: wild trout and towering vistas. 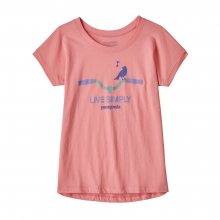 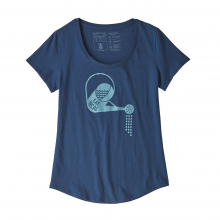 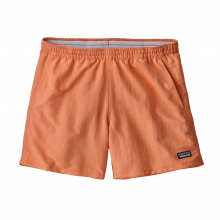 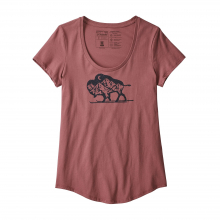 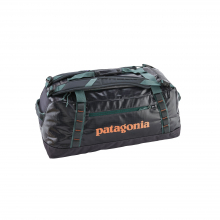 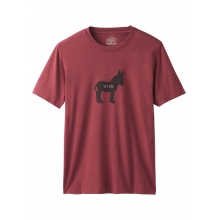 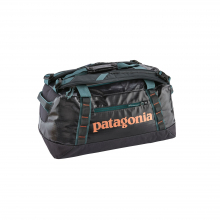 The large back logo is printed on our standard-weight 5.4-oz 100% Texas co-op organic cotton fabric with inks that are PVC- and phthalate-free. 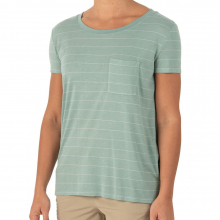 Taped shoulder seams are smooth next to the skin. 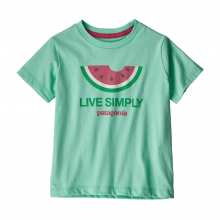 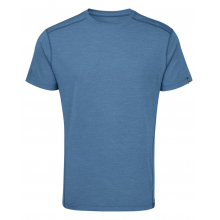 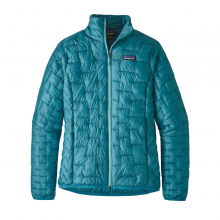 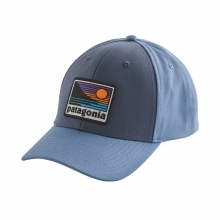 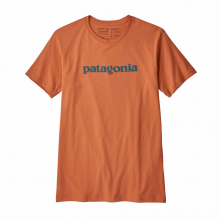 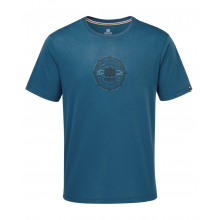 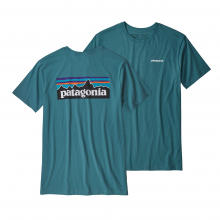 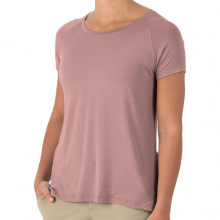 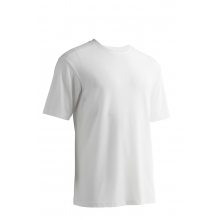 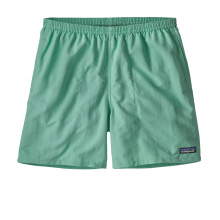 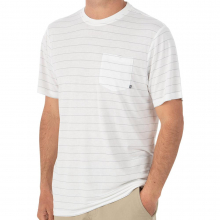 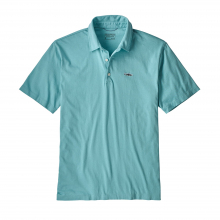 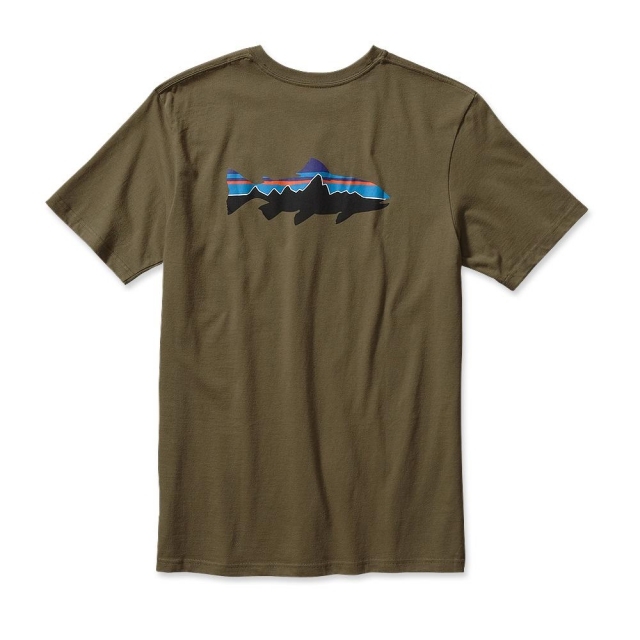 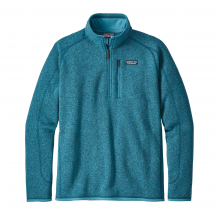 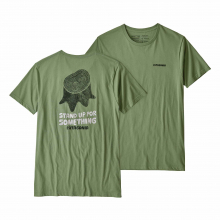 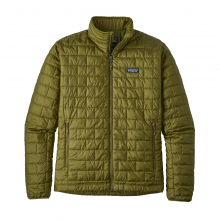 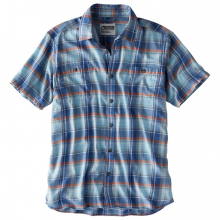 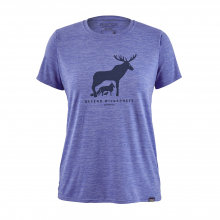 There are no reviews yet for Patagonia: Men's Fitz Roy Trout Cotton T-Shirt .